Today’s list includes outstanding writers, legendary musicians, successful producers, directors, popular actors, TV show stars. They wrote brilliant works of literature, made movies that we all watched many times, wrote songs that the whole world sings etc. It’s not surprising that these people earned a huge net capital during their career. So let’s see which stars have the biggest net worth. Thomas Cruise is an American actor, film director, producer, screenwriter. Also he is three times winner of the Golden Globe Award and three times an Oscar nominee. Cruise began his career as a successful actor at the age of 19, when he starred in ‘Endless Love’ (1981) and ‘Top Gun’ (1986). He has collaborated with some of the best actors in the world, including Nicole Kidman, John Voight, Cameron Diaz, Penelope Cruz, Jack Nicholson etc. Today his net worth is estimated at $570 million. 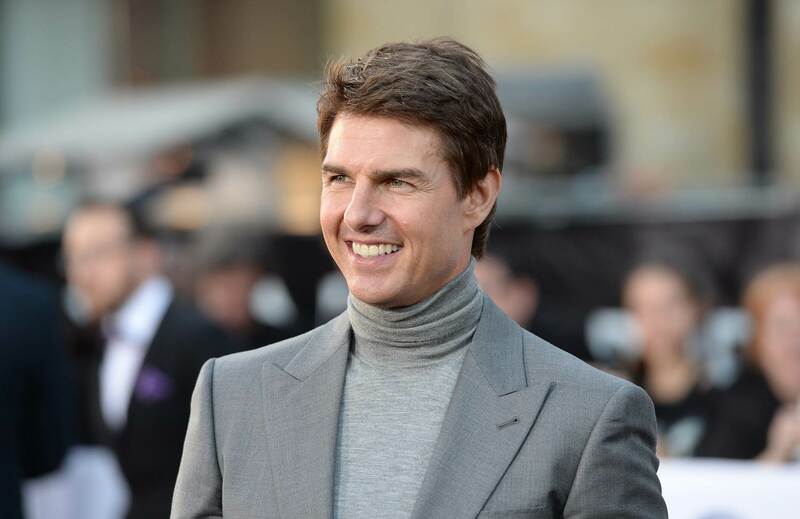 Over the past twenty years Cruise is one of the highest paid actors. Born in Michigan, in 1977 she moved to New York to pursue a career in modern dance. There she began a professional musical career and recorded her first hit album “Madonna” in 1983. During her career, she has sold over 250 records worldwide. And her net worth is estimated at $590 million. Jimmy Buffet is an American singer, songwriter, writer, actor and businessman. Between June 2017 and June 2018, Jimmy earned $50 million from his musical and business ventures. And his net worth is estimated at $600 million. Buffett built not only a successful musical career. He was able to expand his field of activity in clothing, nightclubs, restaurants and literature. But the basis of his business empire, thanks to which he kept on the list of artists with the highest income was his music. Perry is an American actor, playwright, comedian, producer and one of the most financially successful directors in Hollywood. 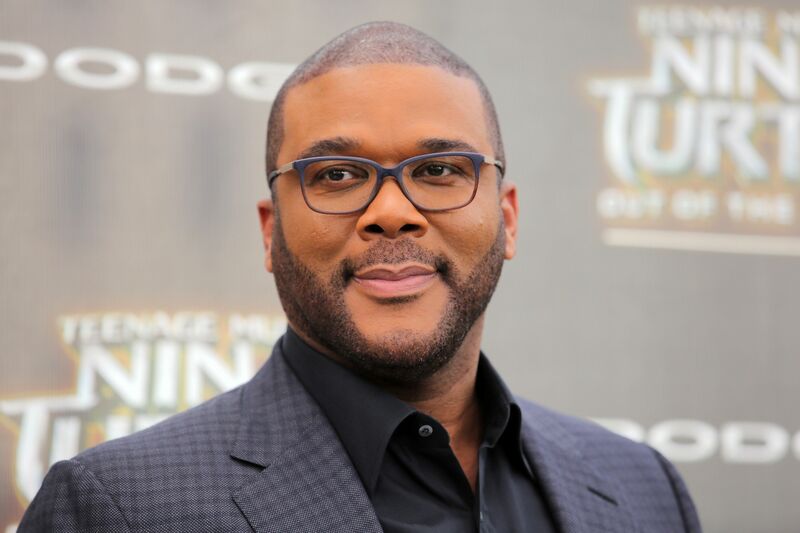 In 2006, he founded his own film studio Tyler Perry Studios, where he released his films and television series. In 2011, Forbes magazine called him the richest man in the field of mass entertainment, with an income of $130 million in the period from May 2010 to May 2011. Today, its net worth is estimated at $600 million. 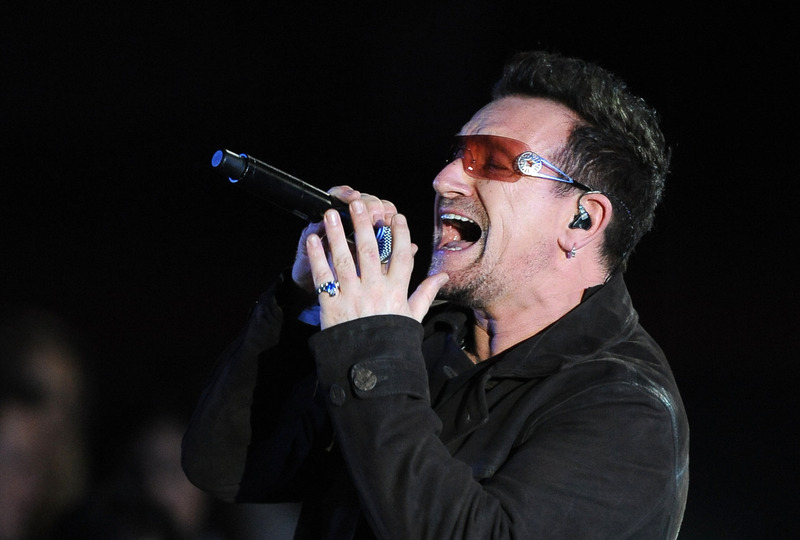 Bono is an Irish musician and politician whose net worth is estimated at $ 700 million. Bono formed his U2 band (originally the group name was Feedback) at the age of sixteen in response to an ad on his school’s bulletin board. U2 signed to Island Records in 1980 and became one of the most successful bands in the world. During their career, they released twelve albums and received 22 prestigious Grammy awards. Legendary band! 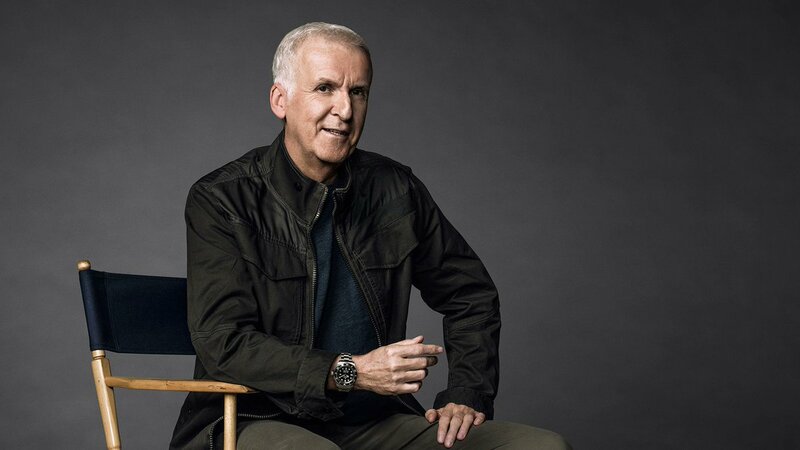 James Cameron is a Canadian-born director whose net worth is estimated at $ 700 million. Cameron is the creative force of such incredibly successful films as Terminator, Aliens, Rambo II, The Abyss, Terminator 2, Titanic and Avatar. His movies have earned more than $1.9 billion, and this is only in the USA. But of course, the most significant work in Cameron’s career – Titanic and Avatar. These movies have earned over $4.9 billion and occupy the first two lines of the highest-grossing films in history. James Patterson’s net worth is estimated at $800 million, and he earns about$ 90 million a year. The author’s most famous work is his books about Alex Cross, a fictional psychologist. The first novel of this series was published in 1976. In addition to the Alex Cross series, he also wrote the series The Witch and the Wizard, The Women’s Murder Club, Maximum Ride and Michael Bennett. He has also written many stand-alone books. Woods was the highest paid athlete for 11 straight years, when he was at the peak of his game and won 14 major championships. And even after the injury in 2014, he continues to earn huge money. 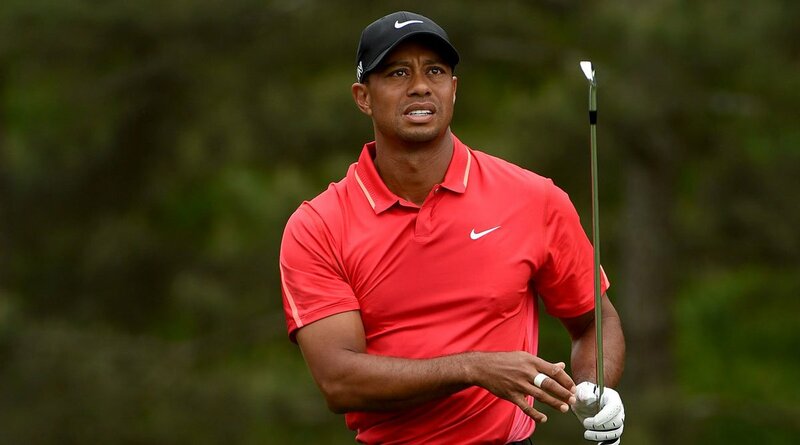 Woods has advertising contracts with companies like Nike, TaylorMade, Bridgestone, Monster Energy, Hero MotoCorp, etc. All this allowed him to make a great capital, estimated at $800 million. 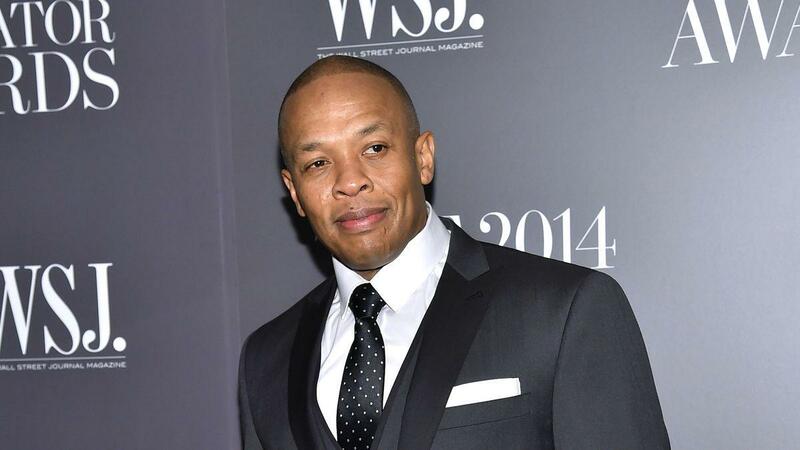 Dr. Dre is a legendary American rapper, producer and entrepreneur. He began his career as a music producer for the rap group N.W.A in the 80s, which also included Ice Cube and Easy-E. In the end, he moved to a solo career and started a business. He worked with some of the best hip-hop performers of all time and a couple of years ago he sold his own brand ‘Beats By Dr. Dre’ to Apple for $3 billion. P. Diddy (AKA Sean Combs or Puff Daddy) is an American rapper, actor, producer and designer of men’s clothing, whose net worth is estimated at $855 million. After he was fired from ‘Uptown records’, P. Diddy created his own record company ‘Bad Boy Records’ in 1993. During his long career, he worked with such stars as The Notorious B.I.G, Craig Mack, Usher, Mariah Carey, Nicole Scherzinger etc. In addition to ‘Bad Boy Records’, P. Didi’s business includes a movie production company, restaurants, and the Sean John and Sean clothing line from Sean Combs. David Copperfield is an American illusionist whose net worth is estimated at $1 billion. 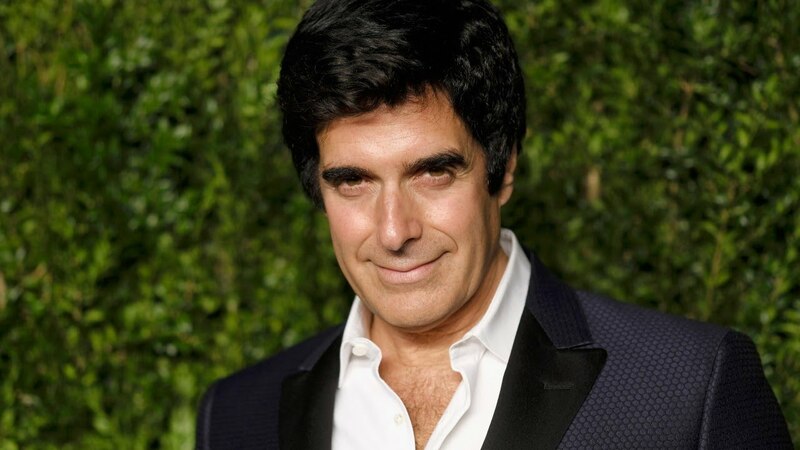 During his long career, Copperfield received 21 Emmy awards, was named ‘Magician of the Century’ and ‘Magician of the Millennium’, received the first star on the Hollywood Walk of Fame awarded to a living magician and received the prestigious U.S. Library of Congress’ Living Legend Award. This is just a small list of his achievements and awards. And Copperfield is the first Magician to hit $1 billion level. 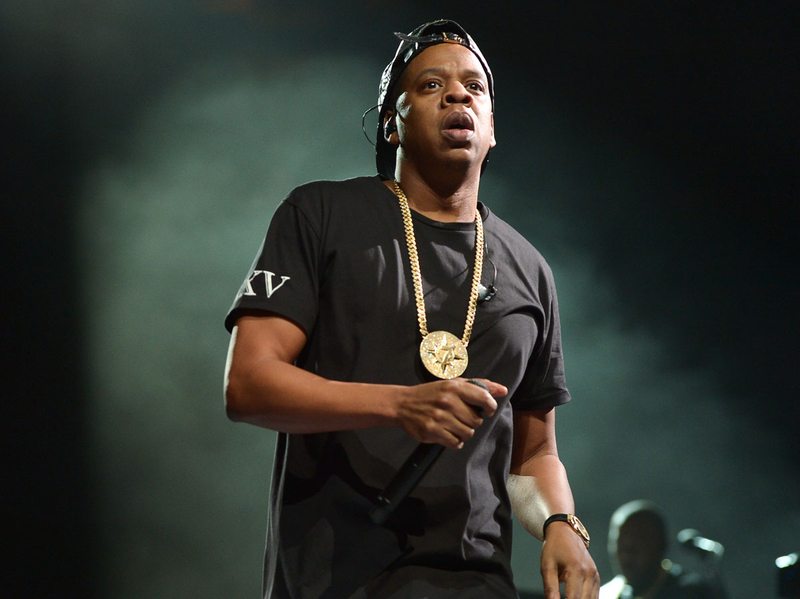 Jay Z is a successful businessman and one of the great hip-hop moguls. During his more than 20-year career, he received countless awards, including 21 Grammy, and also managed to build a successful business, which gave him a huge income. It seems that everything he touches turns into gold. Not surprisingly, his net worth is estimated at $ 900 million. When Kylie was about nine years old, her family became famous afterstarring in the reality TV show ‘Keeping Up with the Kardashians’ in 2007. Since then, her profile has raised thanks to the continuing success of the show, business opportunities and a huge social media following. Kylie is a business woman. In 2015, she launched the extremely popular fashion line Topshop with her sister Kendall Jenner. Later she launched her own cosmetics line, Kylie Cosmetics. In addition, Jenner constantly advertises products on her Instagram, which is followed by more than 127 million fans. Jerry Seinfeld is an American professional comedian, actor, producer and writer. Seinfeld is world famous for playing himself in the ‘Seinfeld’ sitcom (1989 – 1998, 9 seasons), which was written by himself and Larry David. He had an incredibly successful career as a comedian, thanks to which he earned a huge net worth, estimated at $950 million. J.K Rowling is a British author and producer of films whose net worth is estimated at $ 1 billion. Such impressive capital makes J. K. Rowling one of the wealthiest individuals in the United Kingdom and the first author in the world to earn $1 billion. Joan became so successful and rich thanks to the ‘Harry Potter’ series of books. The idea came to her mind during a train ride from Manchester to London in 1990. Sir Paul McCartney, one of the most famous, successful and wealthy musicians in history. 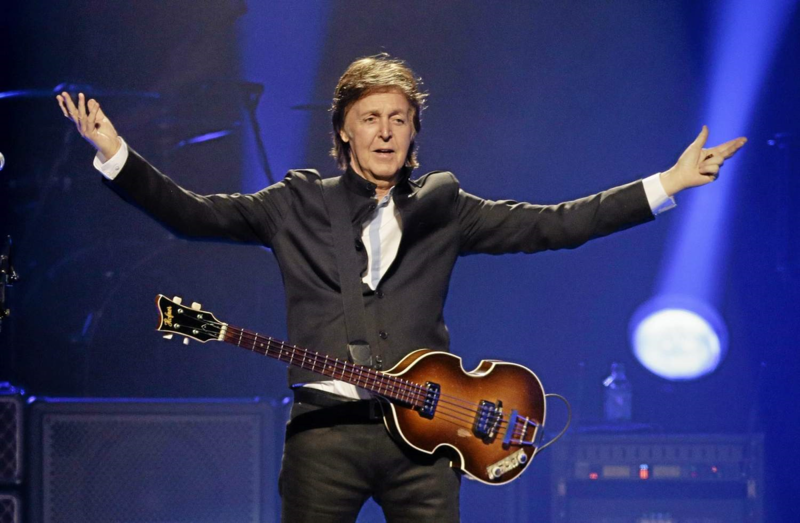 McCartney’s net worth is estimated at $ 1.2 billion. It makes him the richest musician in the UK as well as our list. The legendary musician was knighted more than two decades ago, but in May 2018 he received another honor from the Queen of England: a Companion of Honor award for outstanding achievements in music. 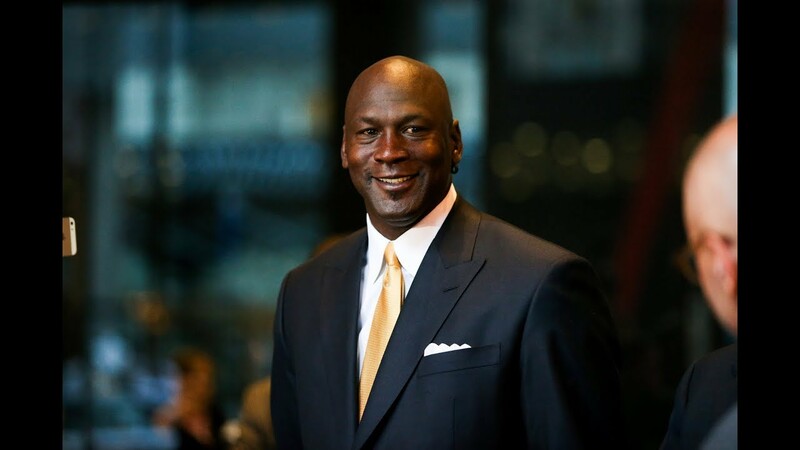 Michael Jordan made less than $100 million as the greatest NBA player of all time, but now he is on the Forbes billionaires list, with a net worth of $1.9 billion. Jordan retired 15 years ago. And since then he has been able to build the most successful and profitable career we’ve ever seen from a former athlete. He reportedly earns $100 million a year just on Nike royalties. Oprah Winfrey, also known as ‘Queen Of Media’. 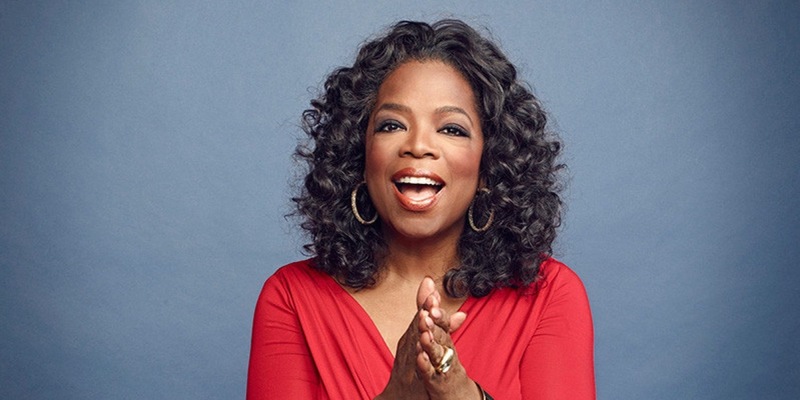 She collaborated with the most successful celebrities in the world and hosted ‘The Oprah Winfrey Show’ (1986 – 2011, 25 seasons), one of the most popular TV shows of all time. As for finances, her net worth is estimated to be $2.5 billion, which makes her the richest female television host of all time. Spielberg is an American filmmaker, screenwriter, producer and editor. He is one of the most successful US filmmakers in history and three-time Oscar winner. 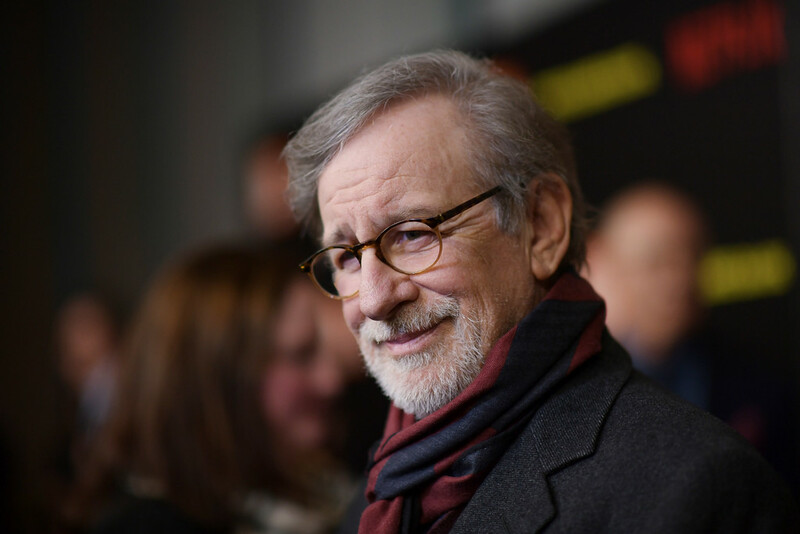 The greatest revenue of $582 million Spielberg earned thanks to the sci-fi game ‘Ready Player One’. 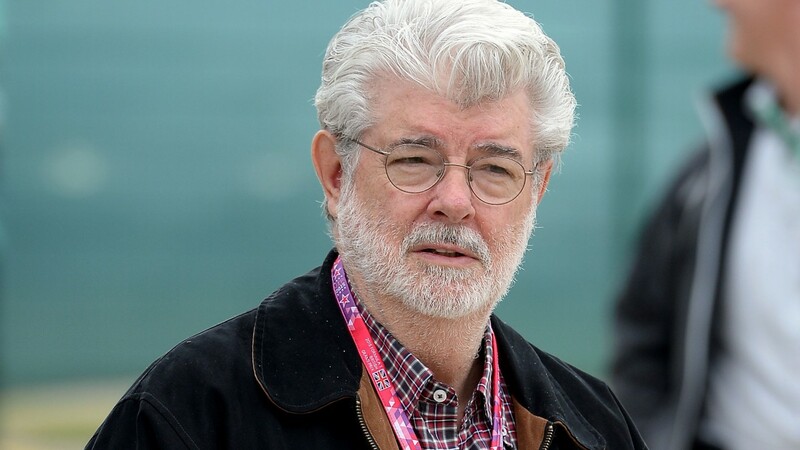 The creator of legendary ‘Star Wars’ almost left filmmaking in 2012, when he sold his Lucasfilm to Disney for $4.1 billion. Now he is mainly engaged in charity. His charitable family foundation is already endowed with more than $1 billion. Also in 2020, the Lucas Museum of Narrative Art will open in Los Angeles, which is funded by Lucas and his wife, Mellody Hobson.